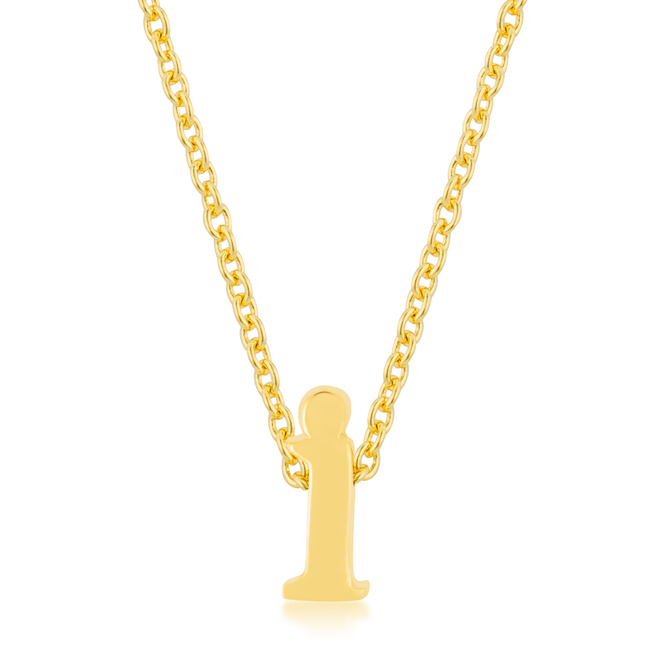 18k Gold Plated Simple Initial I Pendant with Lobster Clasp set Polished into a Lustrous Goldtone Finish. 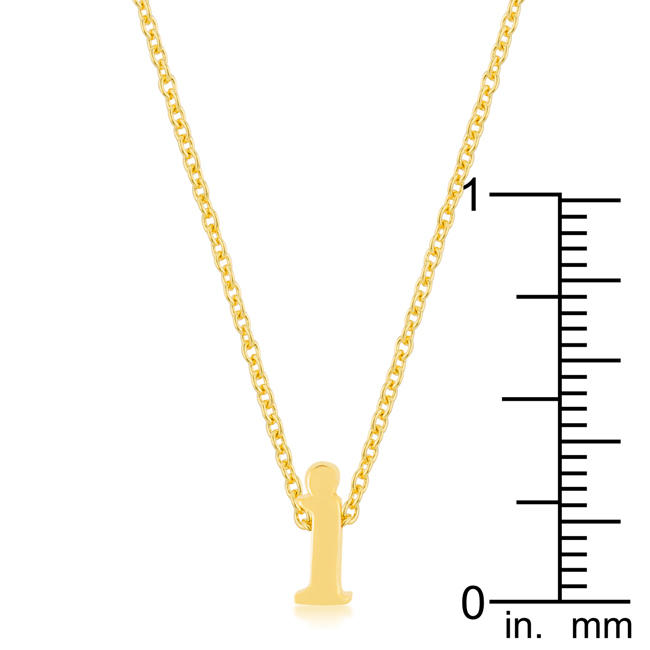 All Pendants come with 18 Inch chain with 2 Inch extender. 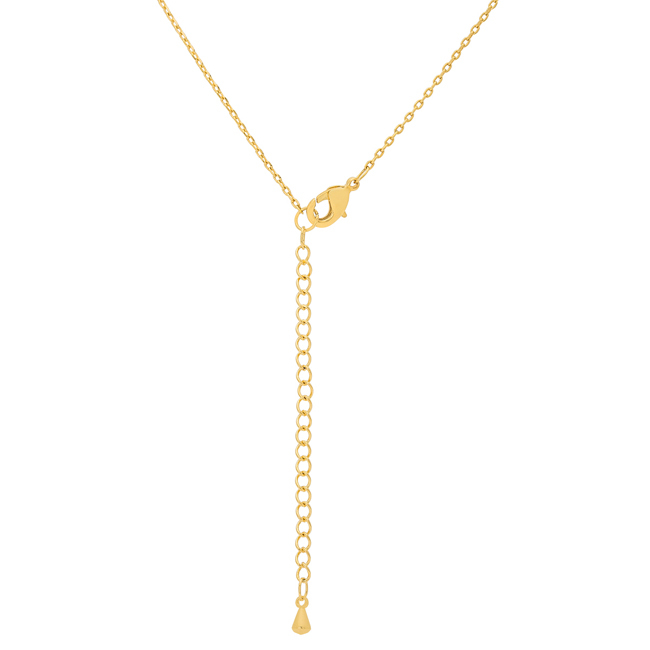 Crafted in a radiant gold tone this adorable initial necklace is a must-have for everyday. Classically on-trend it’s perfect for layering on top of other delicate pieces.